Send this Attractive OPPO A5 Mobile Phone for your loved ones. This phone comes with the following features. 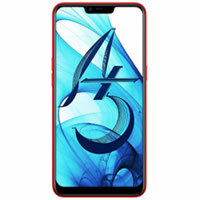 Deliver this Beautiful OPPO F9 Cell Phone for your beloved ones. This phone has the following features. 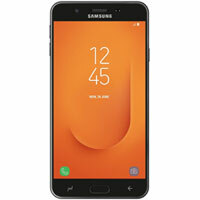 Order Online Stylish Samsung Galaxy J7 Prime 2 Mobile Phone for your near & dear ones. 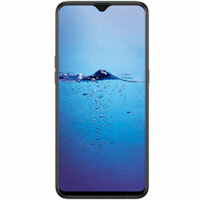 Specifications of this phone are as below. 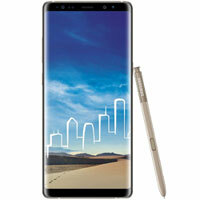 Send Online this Fascinating Samsung Galaxy Note 8 Cell Phone for your beloved someone. This phone comes with the following features. 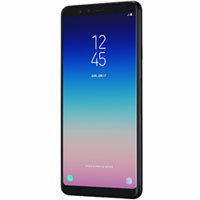 Gift Online this Attractive looking Samsung Galaxy A8 Star Phone for your loved ones. This phone has the following features. 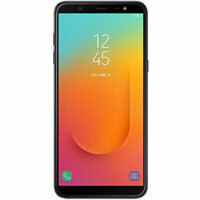 Gift this Good Looking Samsung Galaxy J8 Mobile Phone for your dearest ones. This phone has the following specifications. 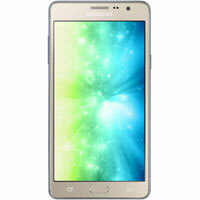 Deliver this Beautiful Samsung On5 Pro for your family and friends. Specifications of this phone are as below. 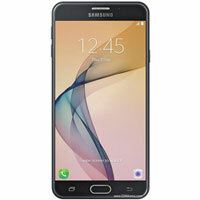 Order Online Handy Samsung Galaxy On7 Prime Mobile Phone for your family and friends. This phone comes with the following features. 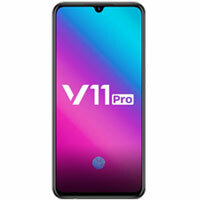 Gift this Good Looking Vivo V11 Pro Phone for your dearest ones. This phone has the following specifications. 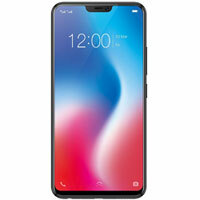 Order this Handy Vivo V9Pro for your family and friends. Features of this phone are as below. Flower to Bageshwar, Send Gift Kolhapur, Sending to Pathanamthitta, Send Flowers and Gifts to Bhubaneshwar, Gopalpur Online Cake Delivery, Send sweets Korba, Birthday Delivery Quilon, Diwali Mithai Jagatpura, New Year Flowers Alibag , Flower shop Rourkela, Online Shop Sahranpur, Wedding Cake Sitapur, Fresh Fruits Navi Mumbai, Sari Delivery Kheda, Watches to Nagari.